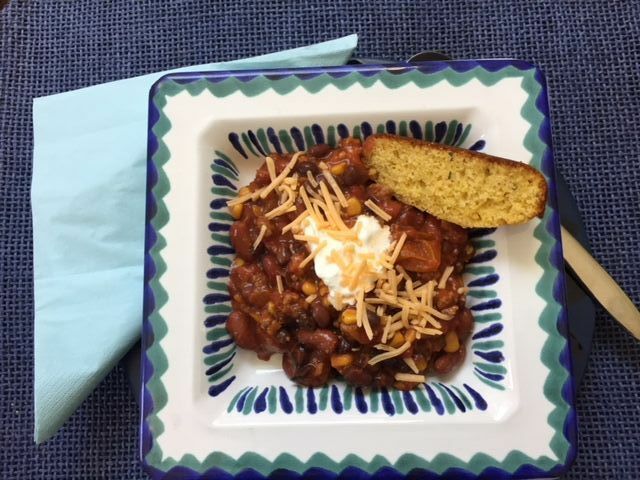 Jan. 6th is National Bean Day, we’re celebrating with a winter favorite, Chili! We adapted a recipe using Villa Gabriella Organic Extra Virgin Olive Oil for an easy & delicious, protein packed meal. We served it with Rosemary Cornbread. Serves 8-10. Add onion to pan & sauté until golden translucent. Add ground turkey to skillet, cook until brown. Place pepper, onion & turkey into slow cooker. Add tomato sauce, diced tomatoes, beans, corn, chili powder & cumin. Mix & season with sea salt & fresh cracked pepper. Cover & cook on high for 4 hours or low for 6 hours, occasionally stir ingredients. Gone But Not Forgotten...2017 recipes we can’t say goodbye to!